Even if you’ve never played the Yokai Watch games, there is a very likely that chance that you’ll recognize this cat. 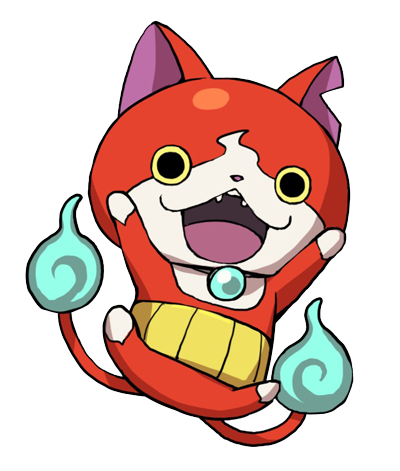 Jibanyan is a mascot for the Yo-Kai Watch franchise. Thanks to the popularity of Jibanyan, there are even yokai like him. Before becoming Jibanyan, this yokai was a regular cat named Rudy. That was until the cat was tragically hit by a trunk. It is the accident that then transforms Ruby into the Nekomata (Cat Demon) we know him as. 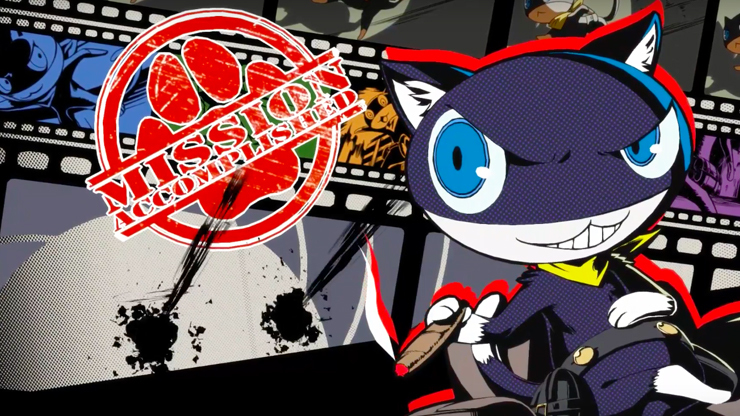 By the start of the game, Morgana has already learned about and unlocked his persona. When the Protagonist and Ryuji accidentally stumble into the world, it is up to Morgana to teach them a thing – or 20. Morgana serves to teach both the characters and players about the mechanics of the Metaverse Dungeons, their purpose, and how to use them. Then there’s also the added bonus, which is that he also happens to be party member capable of fighting right from the start (it doesn’t hurt that he already has healing abilities either). 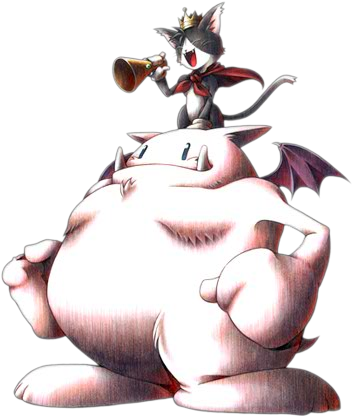 Morgana is more than a mascot, but a friend and companion to the protagonist. I think it’s safe to say we’d be lost without Morgana. 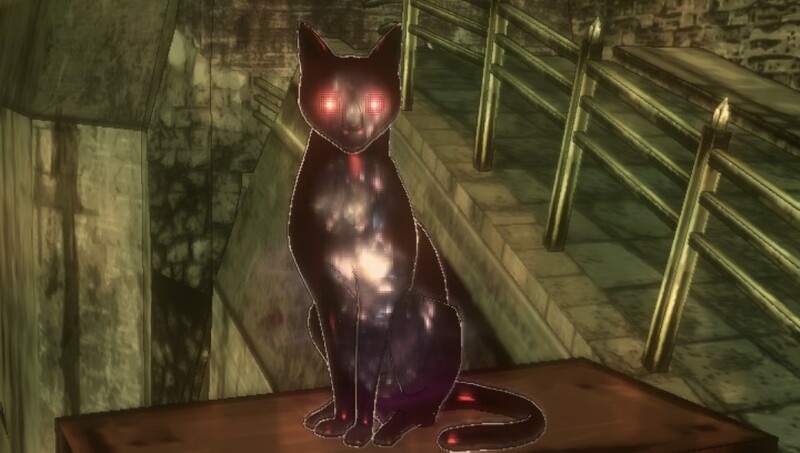 Caith Sith is the only mechanical cat on this list who, generally speaking, isn’t a real cat at all. 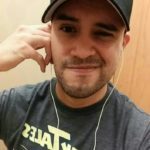 But, who’s keeping track at this point in the list? While one of 9 party members in Final Fantasy 7, Cait Sith plays a very significant role near the end of the game’s very crucial disc one, and not only becomes extremely integral to the story from that point on; he has a very complex story arc involving treason, sacrifice, and redemption. All that from a robot cat riding a giant toy moogle. While Cait Sith seems to have a mind and personality of his own. He’s actually being controlled by the Shinra executive, Reeve from afar. It’s hard to tell how much control of the cat Reeve really has, as Cait Sith seems to be active at all times, refers to himself in the first person, and has a puzzling Scottish accent, which Reeve doesn’t. Add robot cat with a Scottish accent to the list. We’re almost done. Beautiful, and black, and covered in stars and galaxies! In the first Gravity Rush game, Dusty is the first one Kat meets, and without her memories she quickly bonds to the mysterious cat without question. Dusty might seem like a bit of a tag along, but there are moments to show that he has a personalit of his own. The inquisitive nature that has him eating something strange or his determination that sets him off in a dash to beat the line ahead of Kat. Dusty is Kat’s Guardian and the source of her Gravity powers, so, he’s kind of important to the game. Above those roles, Dusty is Kat’s closest companion and friend.